Concrete tiles are by far and away the most popular type of roof covering in the UK today, with about 60% of structures using it, especially on new builds. 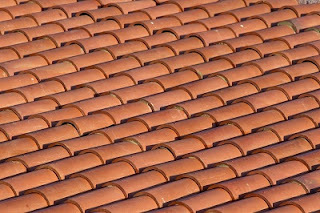 For many of the companies who specialise in roofing across Surrey, the maintenance, repair or replacement of clay tiled roofs make up a large proportion of their business. 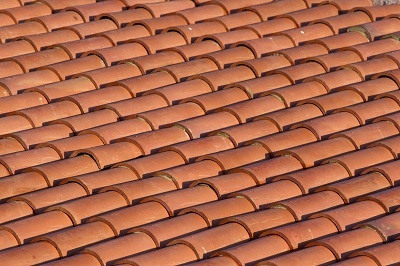 Of all enquiries regarding problems with clay tiled roofs, the build up of moss is one of the most common, and is a favourite used by cowboy roofers who knock doors, and suggest the moss buildup can cause serious damage to the roof if it's not removed.